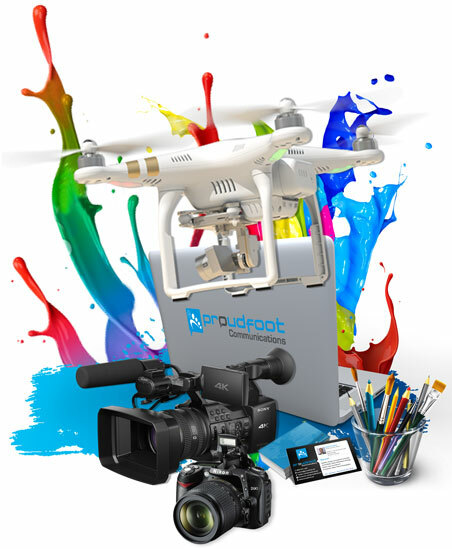 Proudfoot Communications Limited approach focuses on what matters most — results that not only look beautiful, but really work. In today’s competitive market, your branding is critical. Let us help shape your identity both on and offline to capture your company’s ideals and vision. Captivate your audience by establishing your unique brand identity and gain new customers. Our dynamic team can help you build your image from the ground up. Our designers can help create a compelling visual identity for your company with fantastic logos, corporate branding, graphics and web design. Aesthetic presentation can make or break your brand; we’ll help you succeed within your budget.